Can the Miami Dolphins make the Playoffs with Brock Osweiler? It has been a wild ride at the quarterback position in Miami. After sitting out the entire 2017 season, quarterback Ryan Tannehill has endured another injury this year. It is said he could have a trained rotator cuff, and there is currently no timeline for his return. 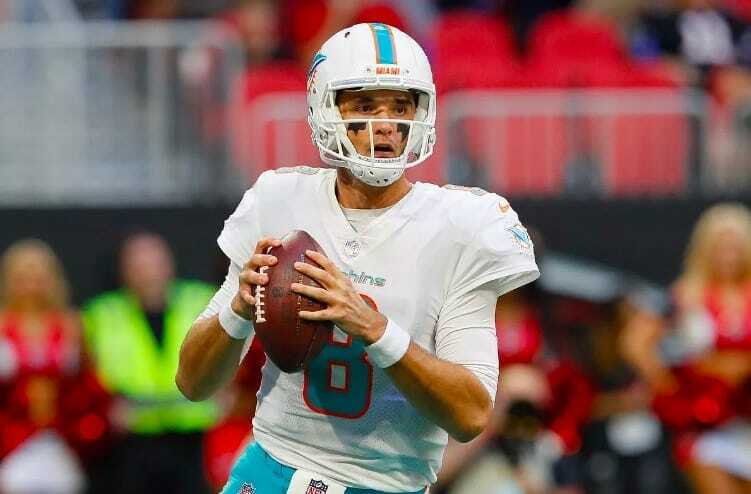 In his place, former Broncos quarterback Brock Osweiler has taken over under center, and he just led the Dolphins to an incredible come from behind win against the surging Bears and their suffocating defense. Nobody could have seen this coming. After all, Osweiler hasn’t exactly been the most prolific passer when given the chance. He failed to get any resemblance of consistency after receiving a big time contract from the Houston Texans a few years ago. Even in Denver, where he was being groomed to be the franchise quarterback behind Peyton Manning, Brock was simply not able to figure things out. Tannehill’s injury opened up the door for Osweiler to get a chance at redemption, and so far he has actually impressed. The Bears came into their Week 6 game with the Dolphins ranked as the second best defense in the NFL in terms of yards per game. They were allowing under 300 total yards per game, prior to getting dominated by the undermanned Dolphins. Brock was solid in this one, particularly in the second half, when the game was on the line. It wasn’t a perfect performance, as he threw two interceptions, which could have cost his team the game. But the positives that came out of last Sunday also show there is some potential for the quarterback to restore his career in South Beach. 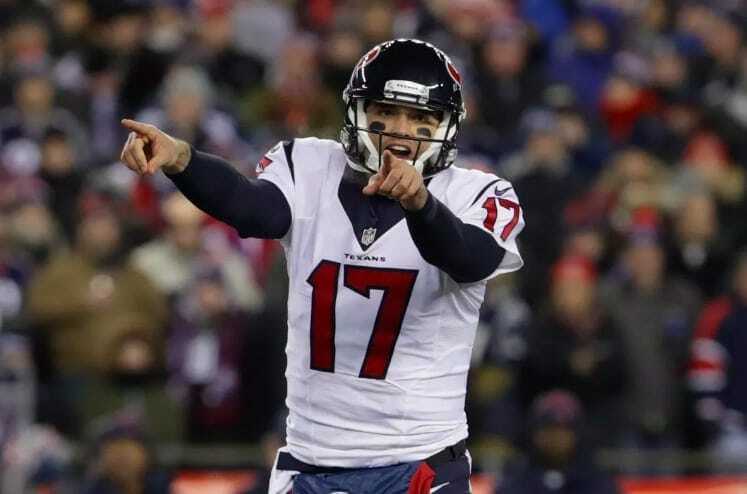 Osweiler finished the game with 380 passing yards, as well as tossing three touchdowns in the process. He appeared poised, and often would just throw the ball away when under duress. He didn’t force things if they weren’t there. And his teammates were buying in to the game plan with him running the show. Miami is currently tied with the vaunted New England Patriots for the division lead. Both teams are currently sitting with a 4-2 record. There are some very good skill position players playing alongside Brock. Frank Gore looks ageless, still churning out chunk plays, as he looks to climb the ladder on the all-time rushing yards list. He compliments Kenyon Drake brilliantly, and the latter should take notes on how to play a consistent and professional game of football. 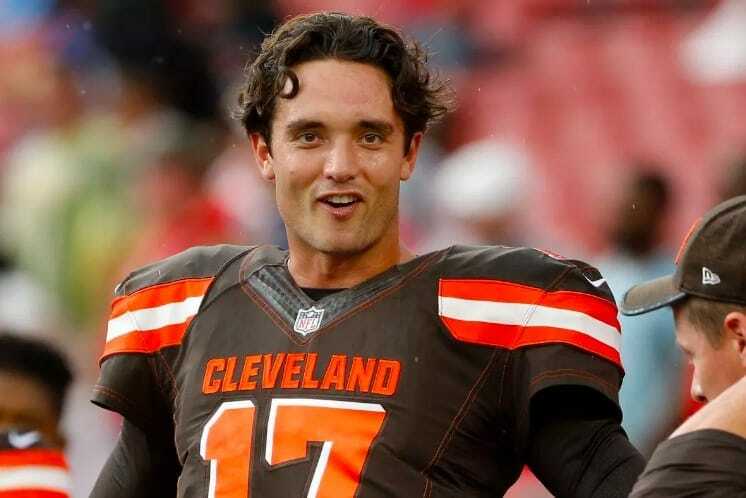 Osweiler’s receivers are also better than they appear on paper. Danny Amendola is as good of a safety valve as you can find, and that’s very important for a quarterback, particularly one who has a tendency for mistakes. Kenny Stills is a solid receiver, who can provide good plays all over the field, either as a reliable option in the short to intermediate parts of the field, or as a big play threat, who can make guys miss in the open field. But it was actually Albert Wilson who was the star of the Week 6 home victory against the Bears. Wilson caught six passes for a whopping 155 yards and two touchdowns. It was his huge plays that pulled the Dolphins back into the game. Brock has a golden opportunity to reclaim his place as a starting-caliber NFL quarterback. If the Dolphins continue to win games with him at the helm, he could very well continue to start for the team beyond this season. Ryan Tannehill continues to get injured time and time again, which is tough for any team to deal with on an annual basis. The road won’t be easy, but Osweiler has a real chance of keeping the Dolphins in the playoff race deep into December. The Dolphins could surprise us all and actually make the postseason this season.